“Go straight then turn right in 150 meters.” A sweet female voice gives me directions while getting lost in the road at night. Thank goodness for the GPS (Global Positioning System) device, I was able to find my way and got home just in time to catch my favorite television show. Dedicated GPS devices aren’t exactly new, but are rarely used by people here in the Philippines. It might be the case that since smartphones are capable of doing the job alongside being a phone for calling and texting, sales of personal navigation devices have been affected. I had my share in using my smartphone as a navigation system, but it pales in comparison as to what I have experienced when using a real GPS device. Smartphones rely heavily on Internet connection. If the speed isn’t good, navigation fails. In addition, screen size and voice command features are not readily available to all smartphones. 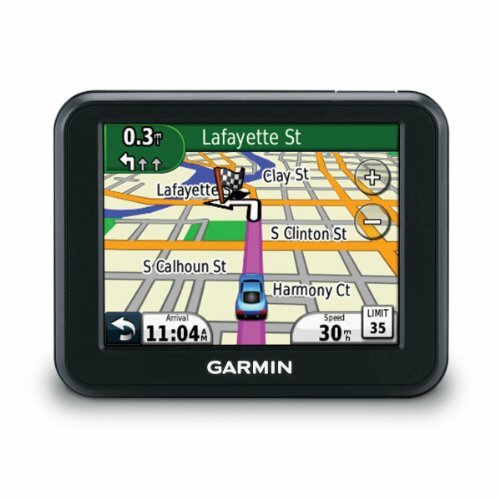 Call me a late bloomer, but I recently joined the bandwagon and am now using a GPS device called Garmin Nuvi30. As a starter model, it’s price might be a bit of turn off to new users due to its semi-steep price of more than Php8,000. However, it is very much worth the price. Perhaps pricing is also one of the factors why Filipinos are afraid to invest in such devices. 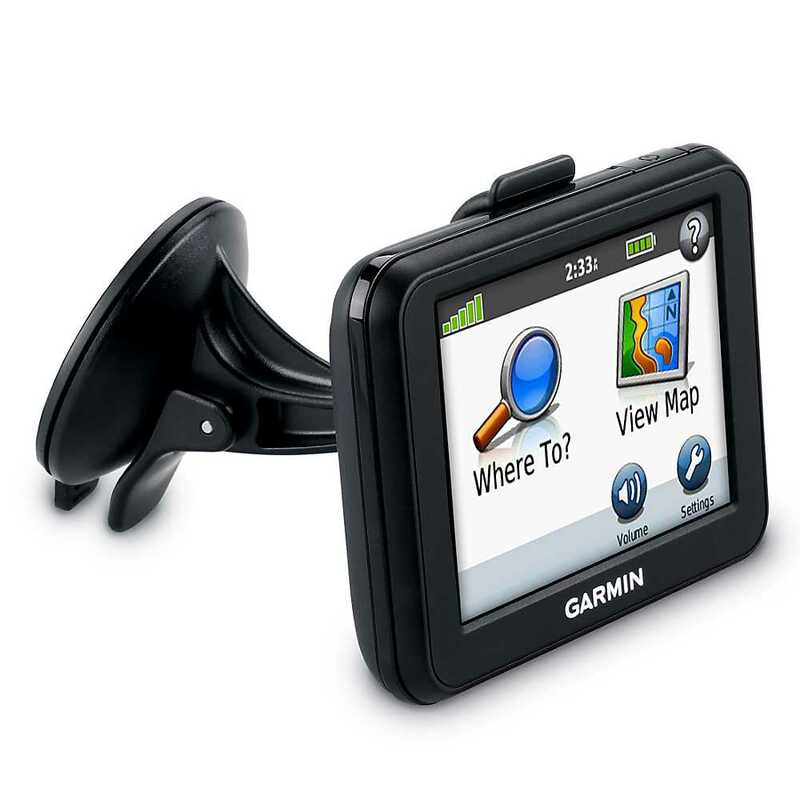 The Garmin device comes out of the box with a few manuals, a charger, and a car mount. It’s pretty straight-forward, so it cuts the excitement and immediately forces me to set it up at once to prepare for its first use. Sporting a full touchscreen interface, the Nuvi30 is just 3.5 inches small. It is powerful though, as it provides turn-by-turn directions that speak distances and street names. In fact, I can choose from several accents in order to select the best voice to listen to during long-distance drives. Surprisingly, the directions are spoken clearly, thus can be followed with ease. The GPS device does the job at its best. It has a signal indicator that out-rightly tells if the device is capable of showing accurate routes and directions. In addition, its built-in map has options to search for street names and establishments that make it easier to start the journey. It also allows the saving of favorite destinations for easier recall later on. What I like about it is, unlike smartphones, the GPS device provides a junction view and tells which lane to take before I get passed it. As an added watch out to the driver, the screen also shows a built-in speed limit indicator and a clock to tell if the driver is going too fast. Having a personal navigation device gives me a sigh of relief. I no longer need to guess what direction or lane to take or which upcoming turn to drive to. The roads that are unfamiliar become easy to navigate. 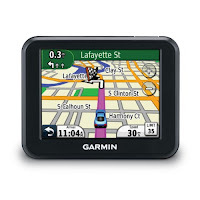 For me, a dedicated GPS device is still better than a smartphone-turned-navigation system. This article is my 54th contribution to Manila Bulletin -- one of the Philippines' leading broadsheets -- published on January 16, 2012 (Monday) in the TechNews Section. You can view the PDF version here (lower left portion).